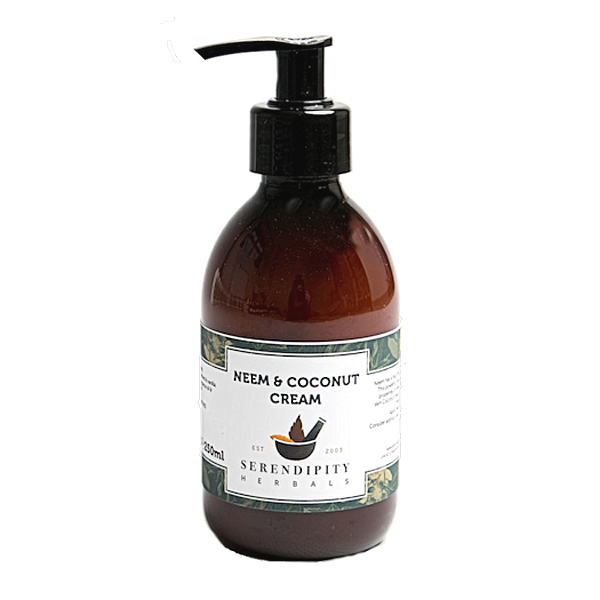 Our Neem and Coconut cream has been carefully formulated without the use of artificial additives. 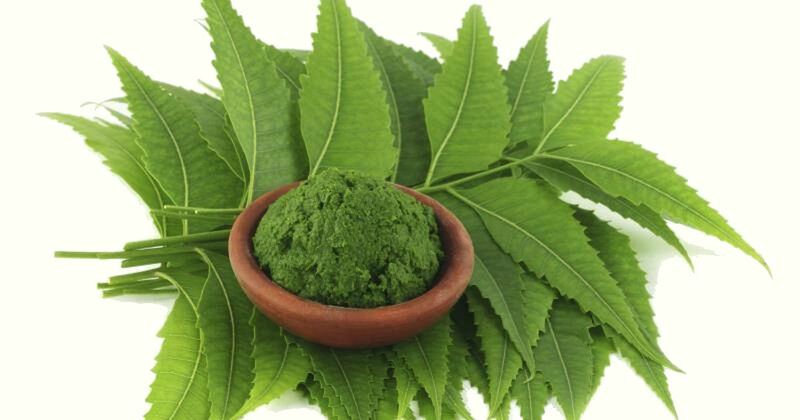 Neem oil is soothing for dry, sensitive skin whilst coconut is rich in nutrients essential for skin repair and rehydration. Vitamin E oil is an anti-oxidant, and also supports rough dry skin. The hygienic pump-action dispenser is easy to use and prevents contamination. Available in 250ml or 500ml dispensers. Contains no synthetic colours or preservatives and our products are never tested on animals. I love this cream as it is so non-greasy. But the added bonus is that I found out by accident is that it makes a good deodorant! Got carried away one day slapping it on my arms carried on to my armpits and didn't put any deodorant on (not a good idea for me normally sorry) and it worked. So now I use this cream as a deodorant on alternate days as it absorbs really quickly. This is probably the best, lightest, most nourishing and completely free of synthetic non-sense cream I have found. Love it. Too heavily scented for me. I've tried so many creams from the doctors to help my psoriasis but this seems to have helped most. It doesn't get rid of it, but does improve it. 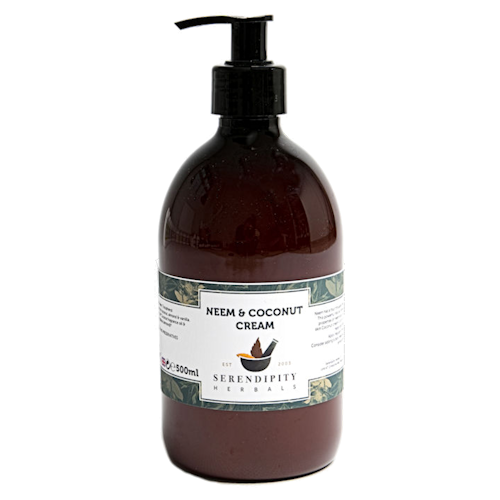 It really helps to sooth and stops the dryness, my skin's softer and the overall tone better! Would be good if they sold bigger bottles, I love it!